United States Coast Guard Combat Photographer, traveling with the USCG Duane. 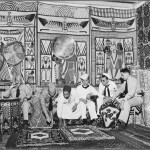 Rhinedale (Dale) Rooks was born in 1917 in Grand Rapids, MI and died in 1954 in Grand Rapids, Mi. of cancer. Dale’s father was Albertus Rooks, former Calvin College Principal, 1900-1918, and Dean of the College, 1918-1942. His mother was Grace (Oostining) Rooks. Dale Rooks had two brothers Marius Rooks, which would work with Dale in his Grand Rapids photography company, and Corbyn (Corbijn) Rooks. Dale graduated from Grand Rapids Christian High School and went to Calvin College. While at Calvin College, Dale worked for the Calvin College annual Prism. 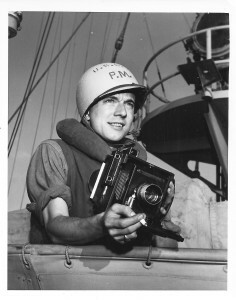 After graduation in 1938 Dale worked as a news photographer for the Muskegon Chronicle. Dale then moved to Milwaukee to photograph for the Milwaukee Journal. 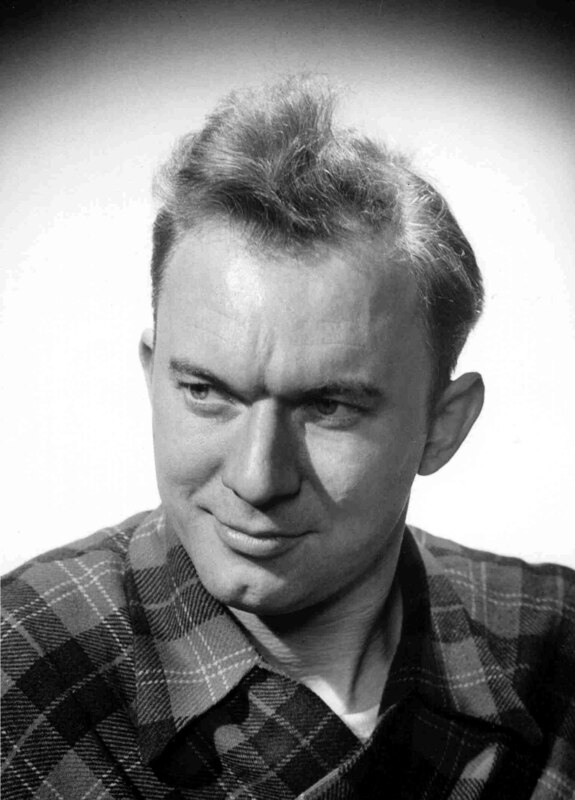 In 1940 Dale moved to Kent, OH to teach at Kent University in the Journalism department. Two years later in 1942, Dale moved to New York City to work for the newspaper PM as a feature photographer. 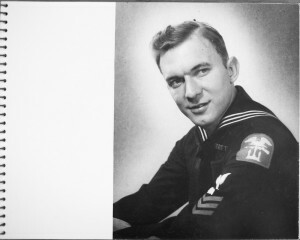 In 1944 Dale joined the US Coast Guard and for two years was a combat photographer in the Mediterranean area. After working with the Coast Guard Dale then was a roving staff photographer for LOOK magazine. 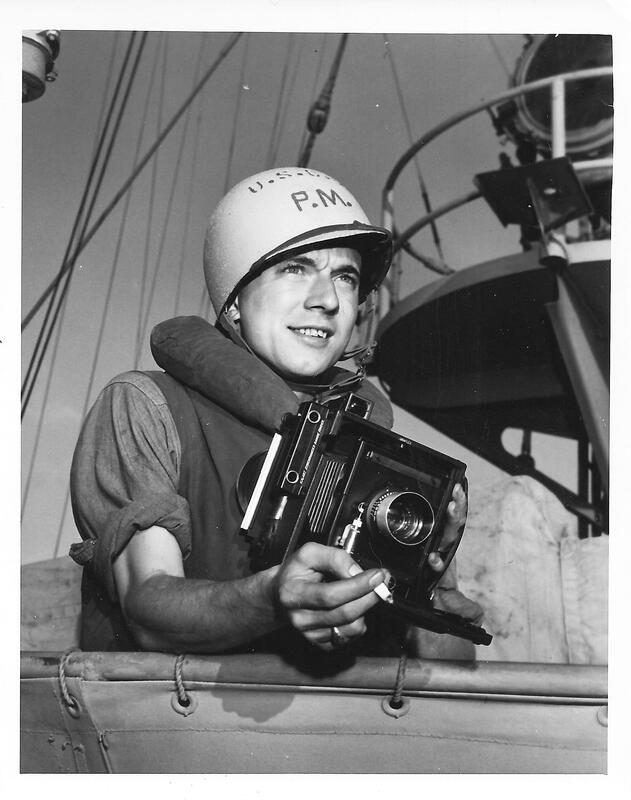 In 1947 Dale Rooks moved back to Grand Rapids to start his own business and to be a freelance photographer. 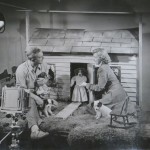 Dale married Sally Rooks and had three children; Jan, Daryll, and Dalene. 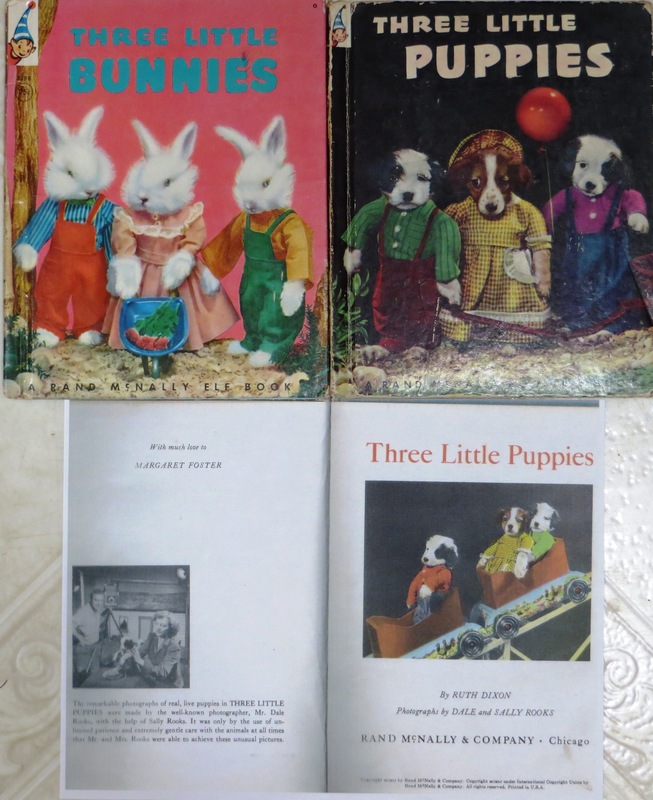 Dale authored the book “Everybody’s Photo Course” and photographed for “Three Little Bunnies” and “Three Little Puppies” both published by Rand McNally as Famous Elf Books in 1950 and 1951 respectively and were written by Ruth Dixon. 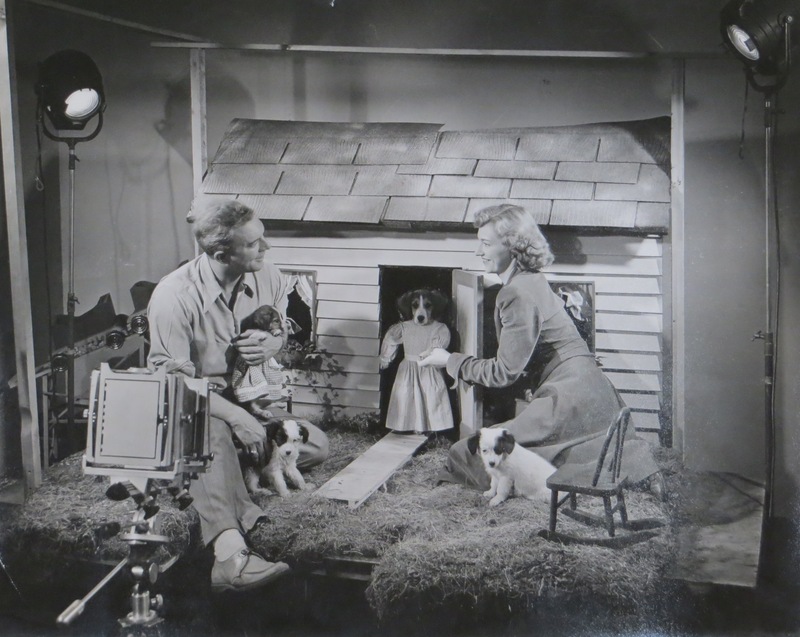 Dale’s photographs were featured in magazines such as: Family Circle, Good Housekeeping, House & Garden, House Beautiful, LIFE, U.S. Camera, Fortune, Science Illustrated, Flying, and the newspaper The New York Times. Dale Rooks is most famous for his furniture photography and his special effects photography. Most of the photographs that were sent to major magazines of the Grand Rapids Furniture Markets were taken by Dale Rooks. Dale Rooks Photographed in 1953, only one-year before his untimely death. 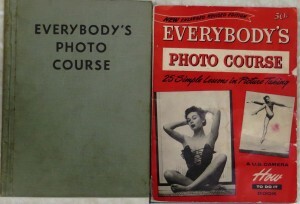 One of the prominent works completed by Dale was a US Camera “How to do it” book titled “Everybody’s Photo Course – 25 Simple Lessons in Picture Taking”. This book came out in hard cover in 1945. The book was republished in 1954 as a paperback. Both versions have 110 pages. Dale’s wife Sally and son, Jan appear in several pictures. U. S. Camera magazine began its simplified photo course, the editors little realized how popular a feature they were introducing. Nothing in the magazine has created more interest than this series. This book is the inevitable outgrowth. Now in its second edition, it has been completely revised and five additional lessons which have appeared in U. S. CAMERA magazine since the first printing, now exhausted, have been included. 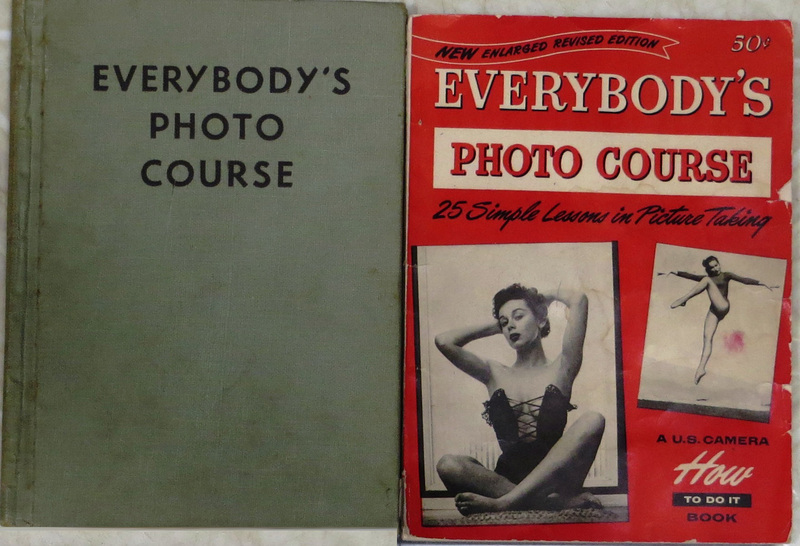 In its enlarged form, Everybody’s Photo Course is a truly comprehensive pocket manual. The first book, published in 1944, had 15 lessons, the second (1945) had 20 and the 1954 issue had 25 lessons. 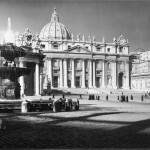 Since the 1954 photo book was published, many more editions were published up to 1966 and 67 editions. 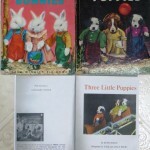 I remember 3 Bunnies as a child. I had no idea Dale had any part in the production of this classic children’s book. Each night my parernts made a point of reading a small Golden Book type tale, before sleep. It instilled in me good reading habits throughout my life. I hope you find a way to bring Dale’s Photo Course Book into print again. (possibly with updates for digital photography). I would be most interested in owning a copy. Very interesting story and nice pics of Dale Rooks taken during the landing in Provence, south of France. 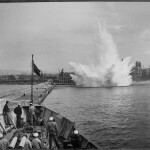 I present some pics with Dale Rooks credit on my blog dedicated to a district of the harbour of Toulon. Thank you so much for your comment. It is really amazing to see how Toulon was able to flourish after such great destruction. We have included a link to your article on the “Outside Links” area. Best wishes from your friends in the US! 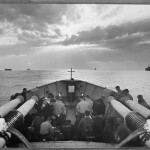 Welcome to Dale Rooks’ Photographic Record of the World War II Invasion of Southern France and life aboard the Navy Command Ship, the Duane leading up to the invasion and after.